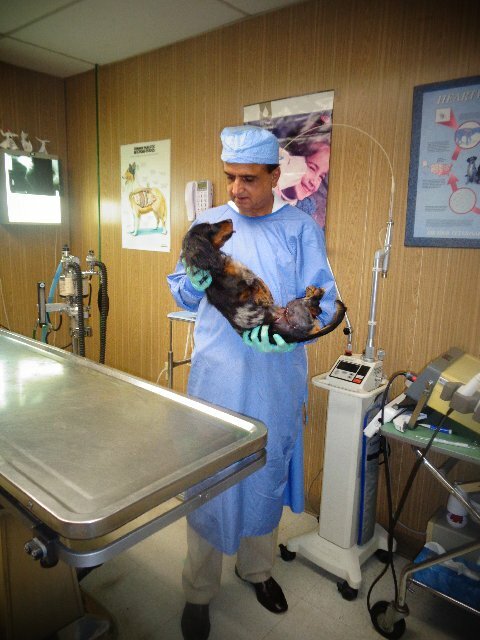 Hit by car dog waited about three weeks to have injuries treated. 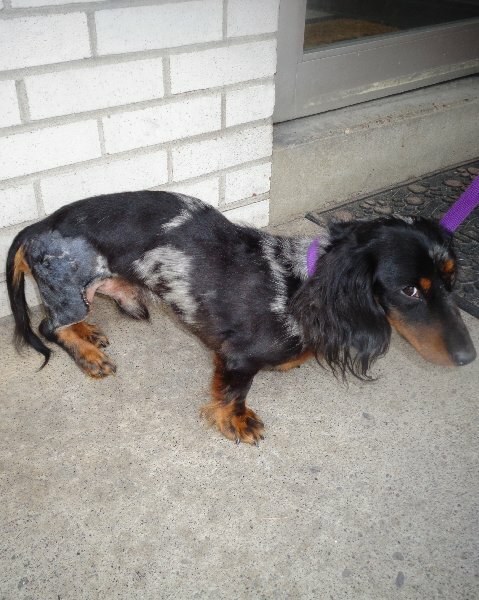 Dachshund traveled over 100 miles to get help. 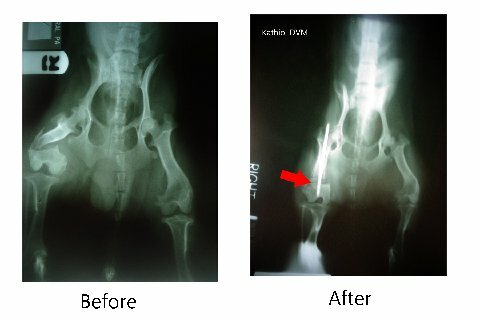 Fracture and displaced bones, ruptured knee joint and severe pain needed to be treated surgically with cost over $7,000.